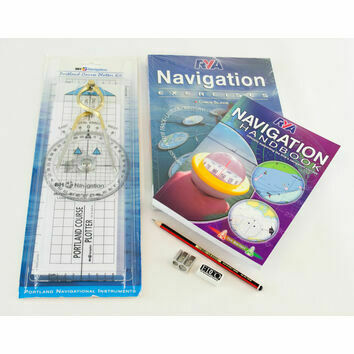 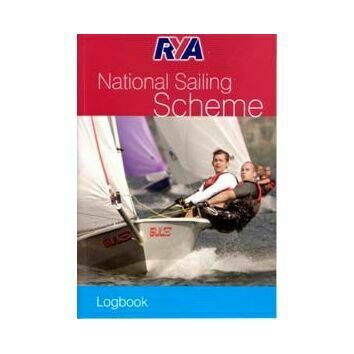 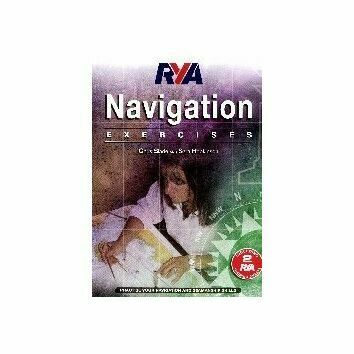 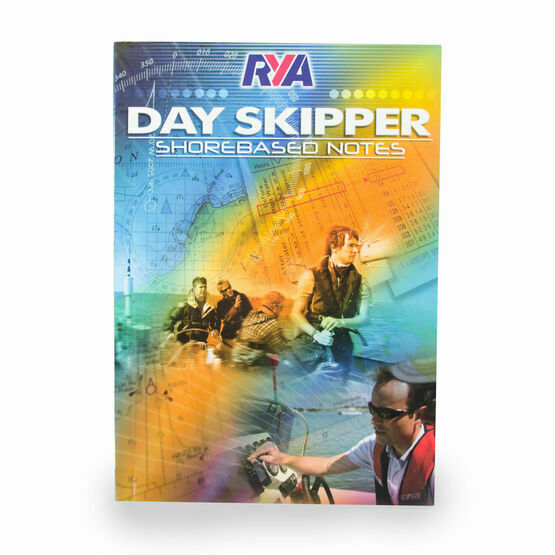 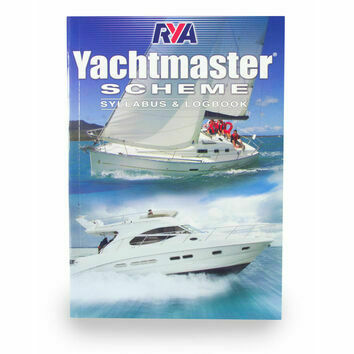 As an introduction to navigation theory, safety and seamanship, this colour addition of the excellent guide published by the Royal Yachting Association (RYA) covers their own Day Skipper course for both major and sailing yachts. 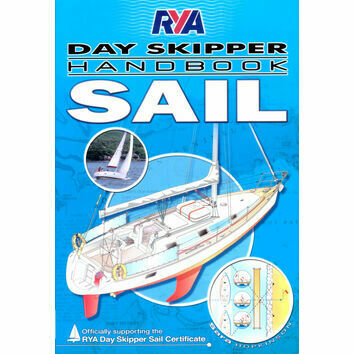 It starts with basic seamanship terms, boat handling, pilotage, safety and emergencies, charts, tides, lights, GPS, course planning, etc. 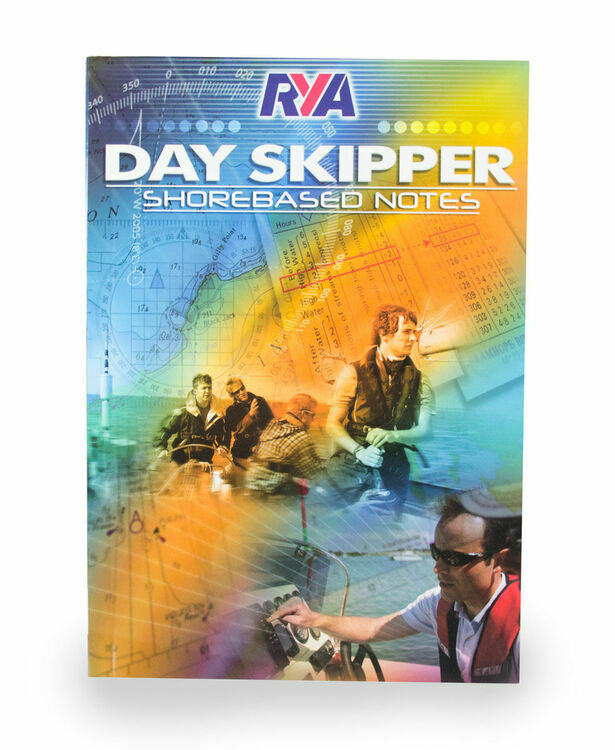 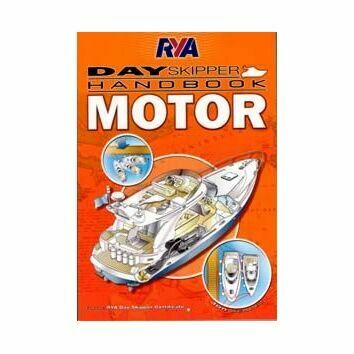 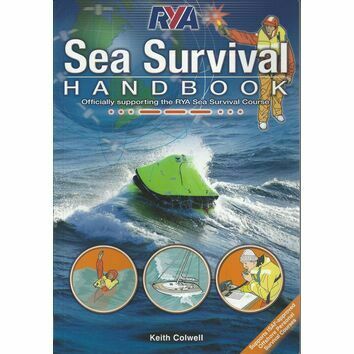   An essential nautical publication for to aide anyone who is considering, or has already taken a beginners course in basic seamanship, this publication covers all aspects of the RYA Day Skipper syllabus, including the newer developments in electronic navigation and techniques. 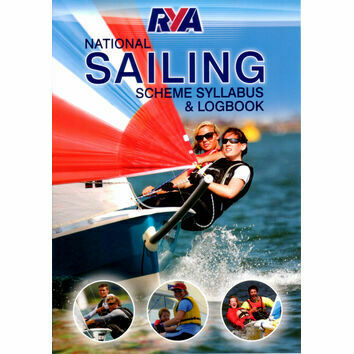 The RYA is the UK governing body that represents all sailing, windsurfing, motor boating, powerboat racing and other personal watercraft for sea and within inland waters. 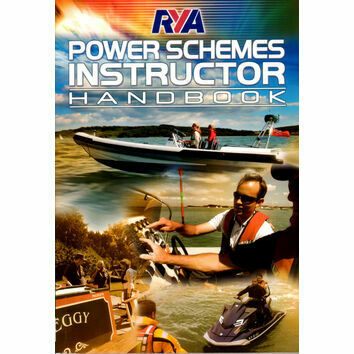 All their guides and publications are written by a collection of leading experts in boating and water activities, providing the most up to date and useful information available in a way accessible by new readers.